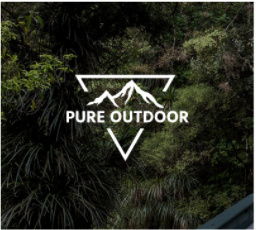 Is that sizing selection correct? Does it really go from 3 feet down 6 inches, with nothing in the 1.5 foot range? 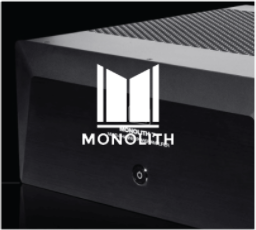 This is a question for someone from Monoprice to answer. The listing does not show a 1.5 foot range. No idea whether Monoprice has anything other than 6, 3 and 1.5 foot options for this item. Correct, however, lookup Product # 27925, as well as Product # 13813 for a 1.5 foot option. I think so. I have not seen anything with a 1 ft or even 1.5 ft.
Is this cable spec-compliant? In particular, does it use a 56k ohm resistor? 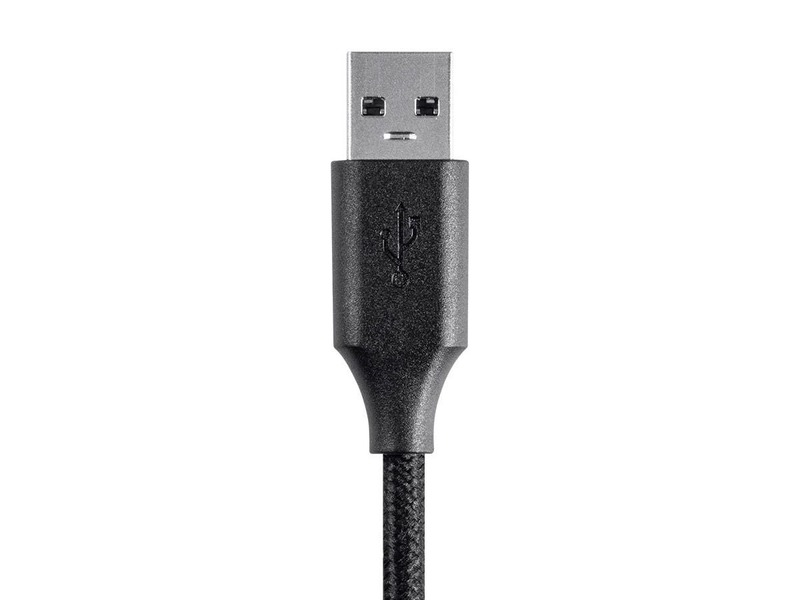 Google engineer Benson Leung has found that non-compliant USB-C to USB-A cables can cause permanent electrical damage to devices and ports. 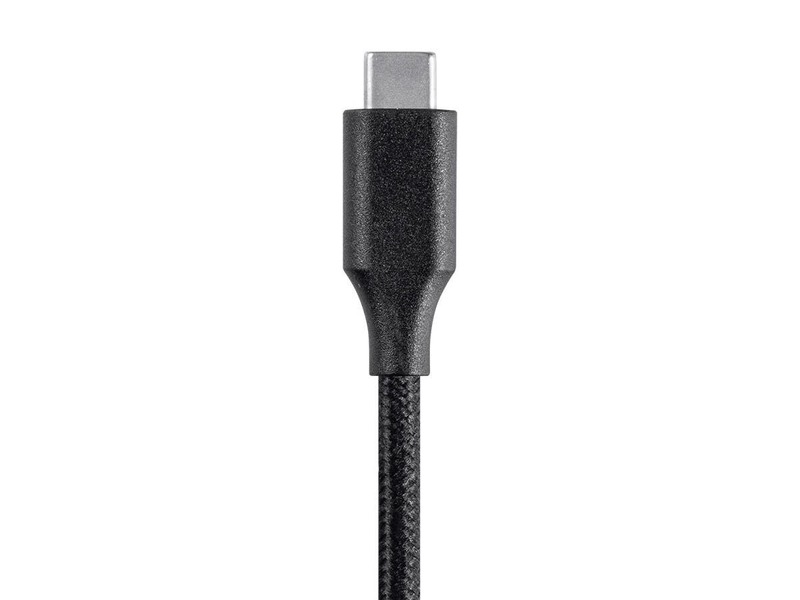 BEST ANSWER: Every USB-C cable we carry would have a 56k ohm resistor. Does this cable transfer data from a Nikon D300? This is a well built cable and seems pretty strong but I think the resistance of the power wires is too high. Like another reviewer found the 6' version won't allow more than 1 amp @ 5v. This was tested with my Note 9 using the AccuBattery app hooked to an Anker PowerPort that is capable of 2.4 amps per port. Shorter versions of this cable gets up to 2 amps. This cable is perfect. It was cheap and the shipping charges were reasonable. The cable was shipped very quickly. i was really looking for the USB-A 3.0 version, but since that was not going to be in stock for 5 months (when i bought this) this works well enough. mainly using for charging with a external battery. Fine cables. Just wanted several lengths for my "go to" bag in case one might be needed in the future by family, friend, etc. Haven't actually used them yet, but they seem well made. 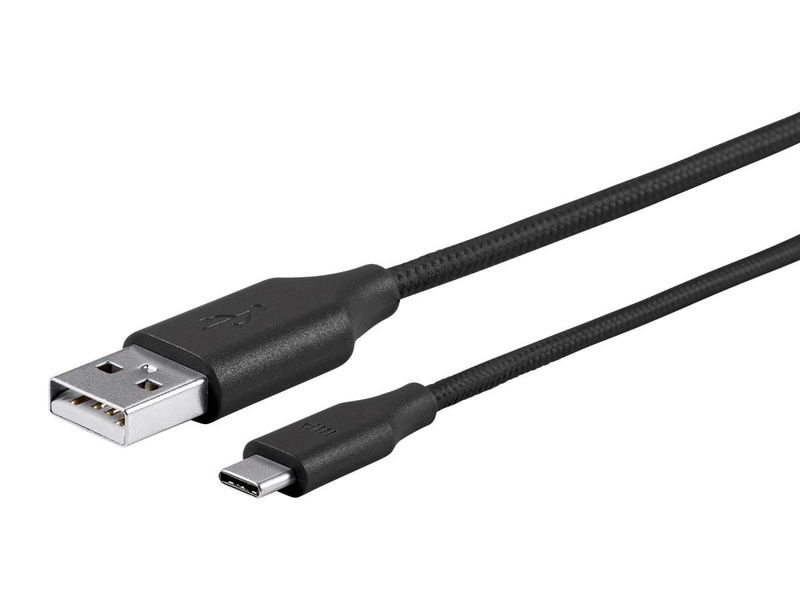 I ordered a few additional cables that were USB 3.0 / USB C.
This cable is prefect for the multi device charger we have in our family room. Short cables help keep it all nice and organized. but never showed up! It's been in the mail for over a month. No update, no tracking number. Wonderful. Very nice construction, solid, sharp and elegant. Bought a couple of these and when I plugged them into my Nexus5 the phone appeared to be charging OK. After half an hour the charge level was still the same. Plugged the phone back into the Google charge cable and it wouldn't connect! After some wiggling the cable back and forth it connected and started to charge. 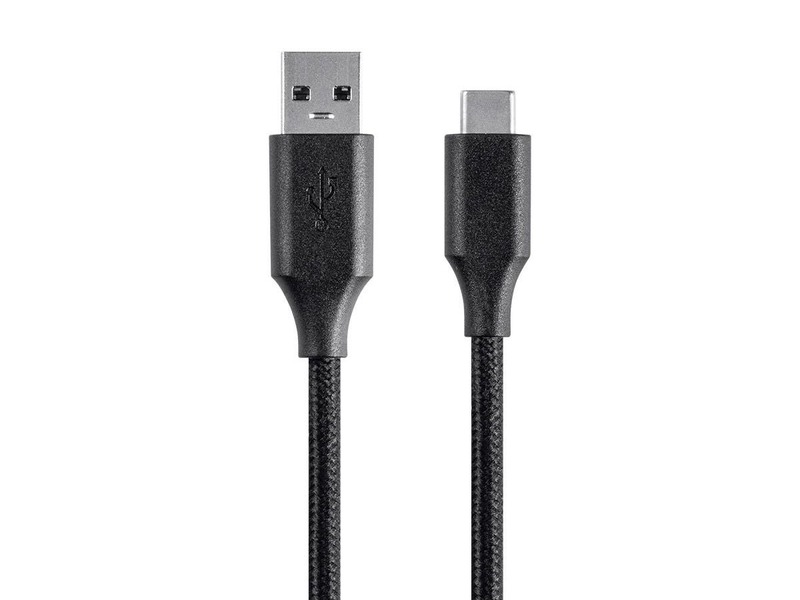 With this cable you are taking a chance, it only seems to charge about 50% of the time and I have to worry about if it is going the break the port in the Nexus5 phone. Fantastic cord - perfect to connect your phone to a laptop! 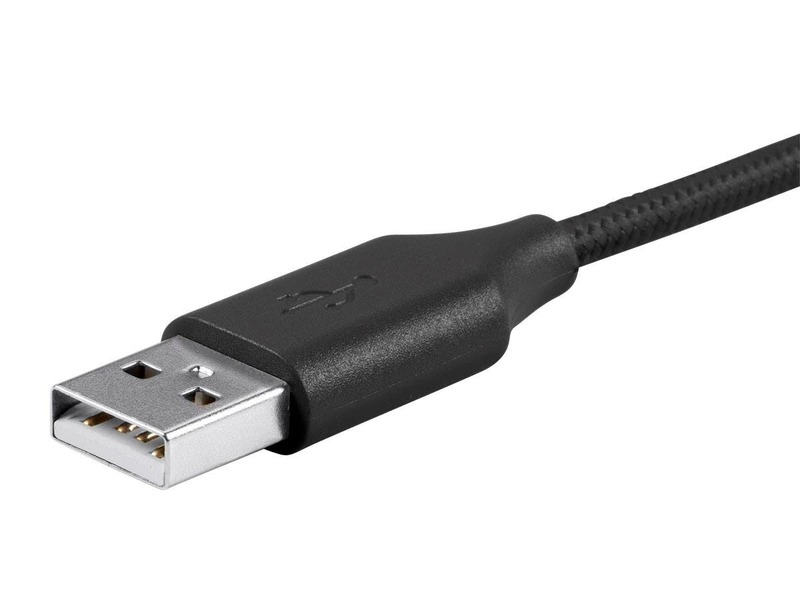 The USB-C cord was purchased to connect my Nexus 5X to my laptop, and what can I say? 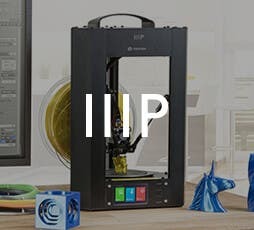 Another awesome product from Monoprice! The cord itself is thick and is covered in braided fabric, and it is a perfect little companion to connect my phone to my laptop to charge/transfer files, etc. Highly recommended! Bought 3 of these when I picked up a Nexus 5x. All three worked great. Understand that USB 2.0 will provide a slow Charge. Really just use these for data transfer (rooting) an backup charging when I dont have a type c brick and cable. Compared to the CableMatters brand its 100% better. Braided cable and not to mention only 1 out of 2 CableMatters (2-pack) worked form me.